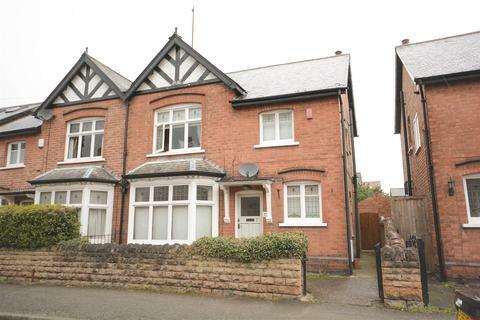 Marketed by Royston & Lund Estate Agents - West Bridgford. 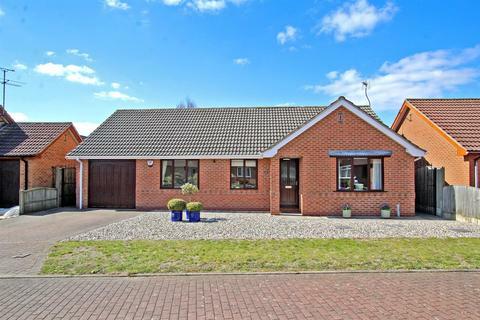 An immaculately presented 3 bedroom detached bungalow boasting a spacious lounge/dining room, stunning bespoke kitchen with separate utility, en-suite & a luxury modern bathroom. 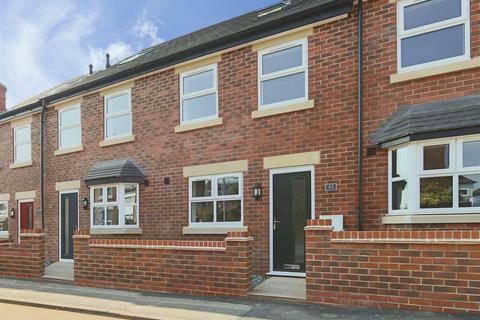 Outside, there's a drive & garage providing off-street parking as well as a superb established rear garden. 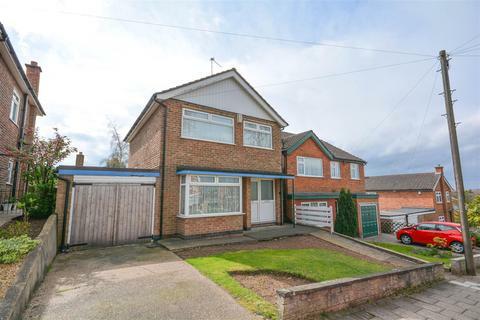 Marketed by David James Estate Agents - Arnold. 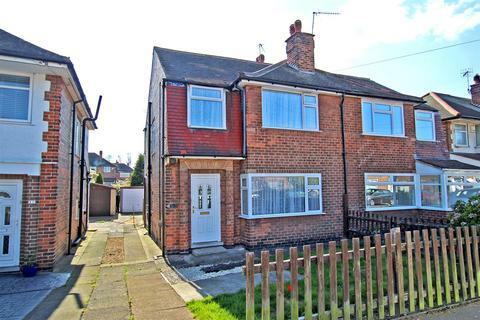 The Nottingham is delighted to bring to the market this detached family property offering three bedrooms, two reception rooms, off street parking and garage. 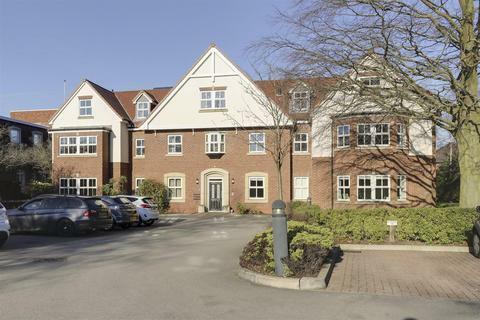 Contact the team today for further information and to arrange your viewing. 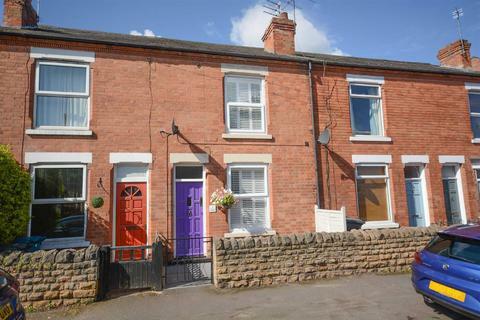 Marketed by Nottingham Estate Agency - Nottingham City Centre. 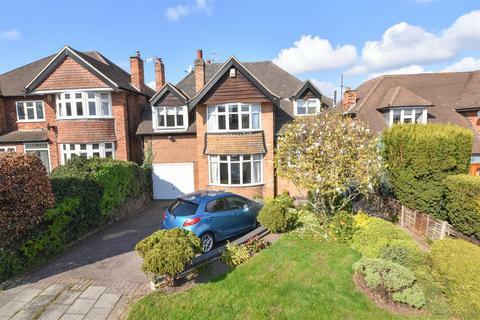 Family Favourite - Located in a favoured residential area, this impressive executive residence offers an abundance of family size accommodation, pleasant gardens and no onward chain. 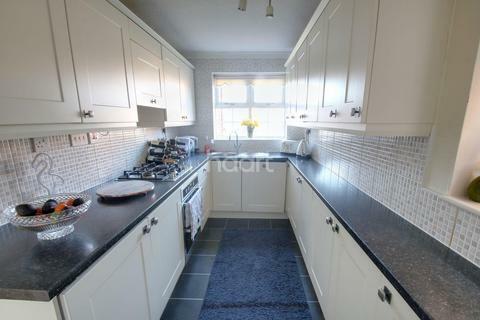 An internal viewing is highly recommended so call haart today. 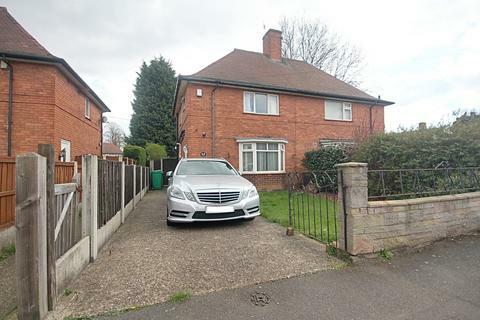 Marketed by haart Estate Agents - West Bridgford. 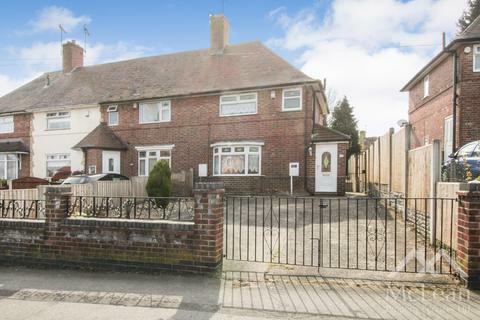 Marketed by haart Estate Agents - Arnold. Marketed by Watsons Estate Agents - Kimberley. NO UPWARD CHAIN! 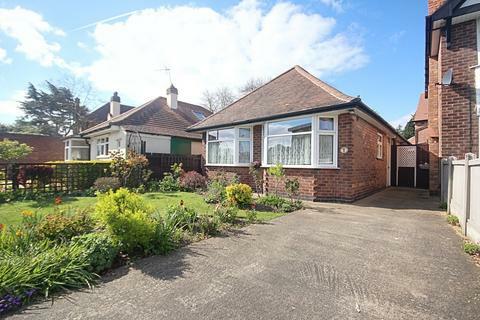 Lovely bungalow situated on a level plot on the popular Cherrywood Gardens which is in close proximity of transport links and ample amenities in Mapperley, Carlton and Nottingham city centre. 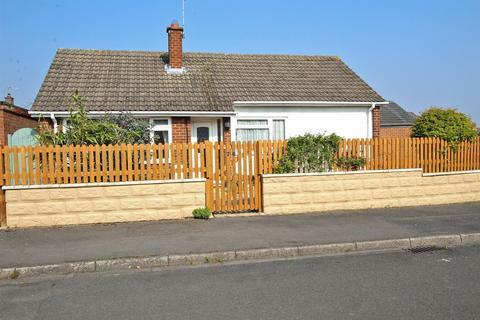 The property has a recently landscaped front garden and must be viewed to be appreciated. 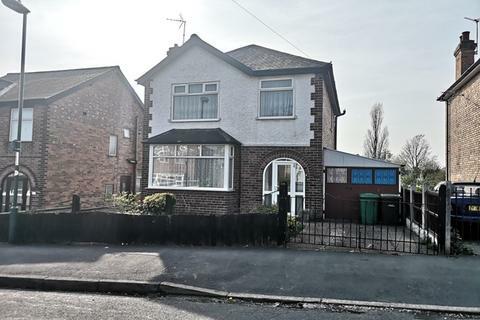 Marketed by David James Estate Agents - Carlton. 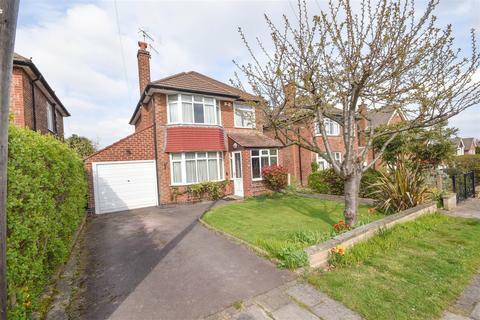 Modern detached house with views of Gedling Country Park. 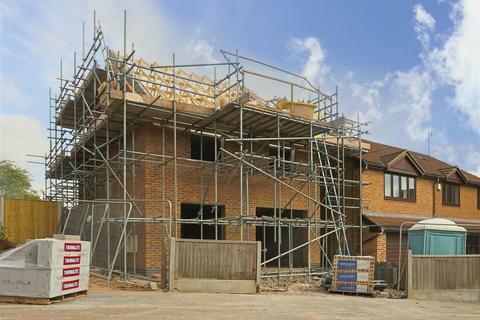 The 3 storey accommodation has 4 double bedrooms, en-suite, family bathroom & shower room complemented by a lounge, dining kitchen, utility & cloaks/WC. Outside there's a drive, garage & lawned garden. 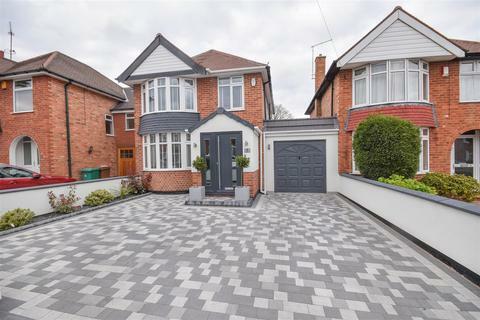 Marketed by David James Estate Agents - Mapperley. 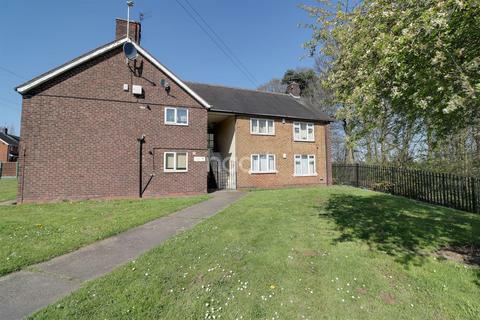 Marketed by McLean Property Services - Nottingham. 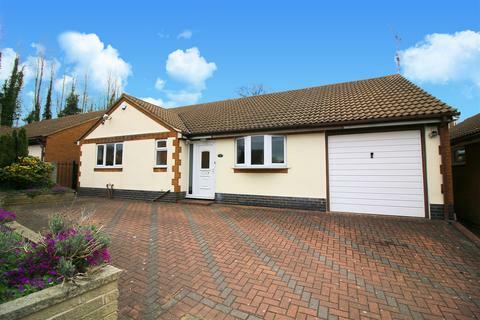 Family Favourite - Guide Price From £300,000 To £320,000 A competitively priced, four bedroom, detached residence enjoying a cul de sac location, favoured residential and school catchment area. 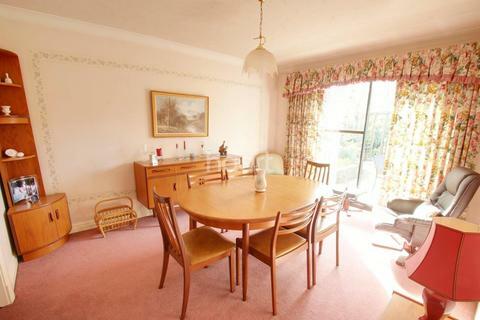 An internal viewing is highly recommended so call haart today in order to avoid disappointment. 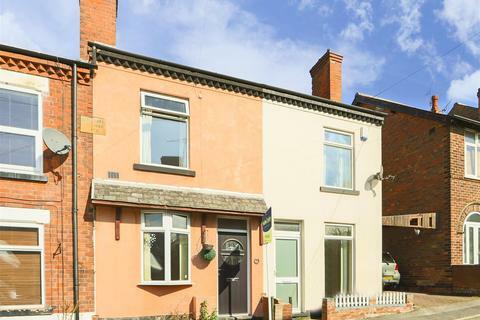 Marketed by Tristram's Sales & Lettings - Nottingham. 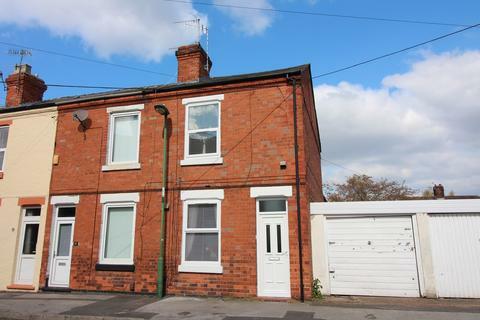 Marketed by Walton & Allen Estate Agents - Nottingham. 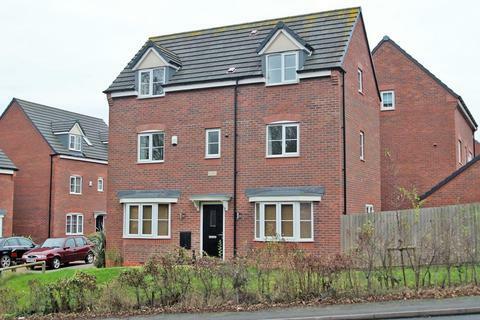 Marketed by Thomas James Estates - Calverton. Marketed by Holden Copley - Arnold.